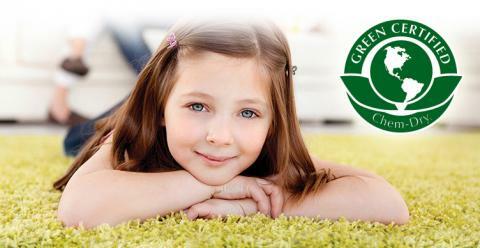 Green Carpet Cleaning is a phrase that is quite often used these days. Chem-Dry has obtained the “Green” certification in the USA and because we use only authorised Chem-Dry cleaning solutions, it applies to our work in Sydney at all times. We all want our house to be a safe environment for everyone. With so many things to worry about in our fast paced lives, having a healthy home is becoming more important. Let Chem-Dry take care of the home maintenance cleaning for you. The “Natural” is used in our Green Carpet Cleaning process. The advantages are explained very well by our Master Franchise. As an organisation, we have begun to focus very heavily on the avoidance of allergies. Recent studies about mould, point to it being one of the major triggers of allergies like asthma. Whilst we are unable to prevent mould, ChemDry makes sure no additional moisture is left behind in our cleaning process. It is the case with carpet cleaning, upholstery cleaning, mattress restoration as well as rug cleaning. We know of no other carpet cleaning company that goes as far to tick the environmentally friendly boxes. Our premium cleaning services aim to be safe and eco-positive. Just as we wish to keep our oceans pristine, the health of our dwellings has become increasingly important. 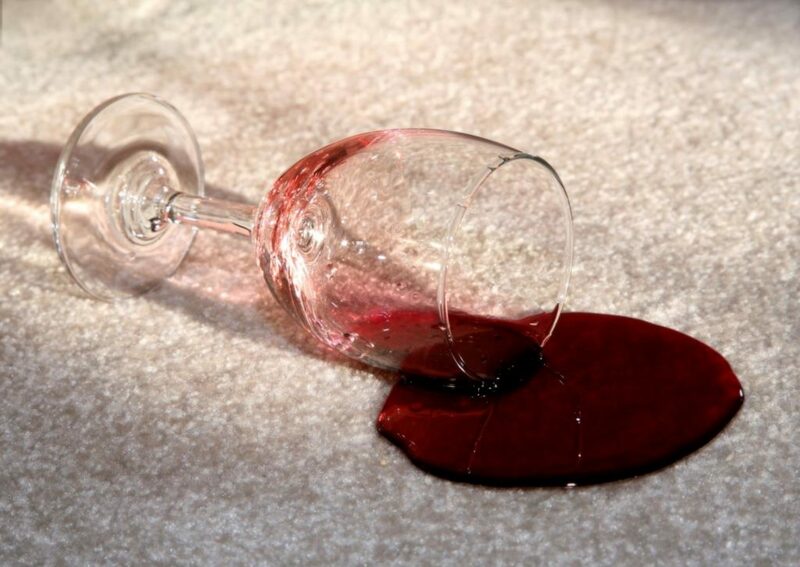 Carpets can trap dust and dirt very easily. 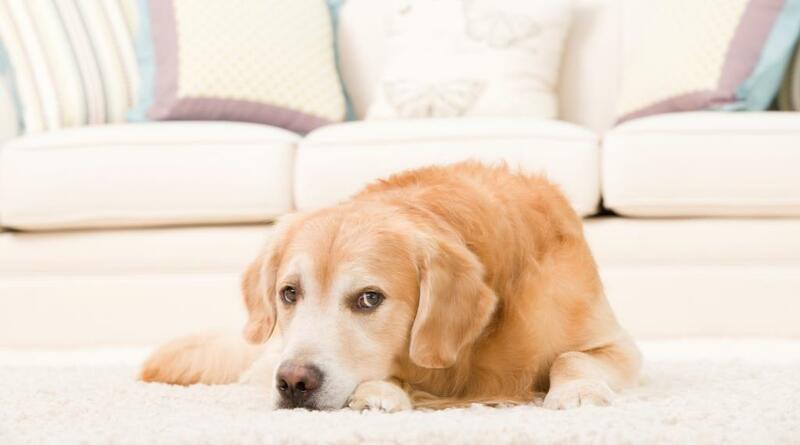 Dust Mites, Mould and other bacteria pose a risk to the health of humans and pets. It is our job to make sure that the homes we clean are also healthier afterwards. 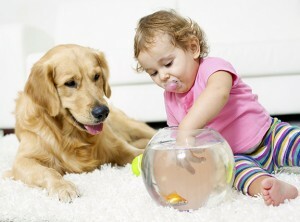 When cleaning carpets in a home the last thing you want to do is to add to the toxins in the homes. This is very much part of our carpet restoration approach. Regular Chem-Dry cleaning of carpets, upholstery, mattresses, tiles, and rugs make a huge difference to indoor air quality. Become part of the Sydney anti-allergy movement with Chem-Dry Action.